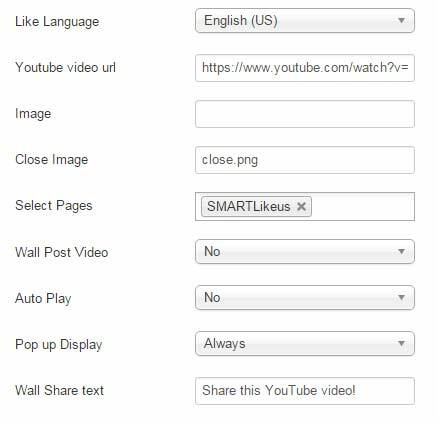 Smart like is a plugin for joomla 3+ that will add a sliding youtube video or image to your website, just add your facebook link page and you will have a nice sliding box with Facebook like button in seconds. 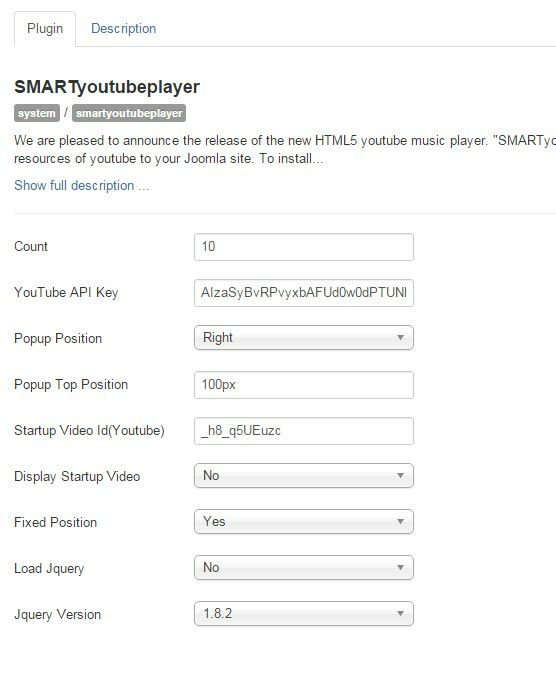 A simple way to add music and video player with the resources of youtube to your Joomla site. 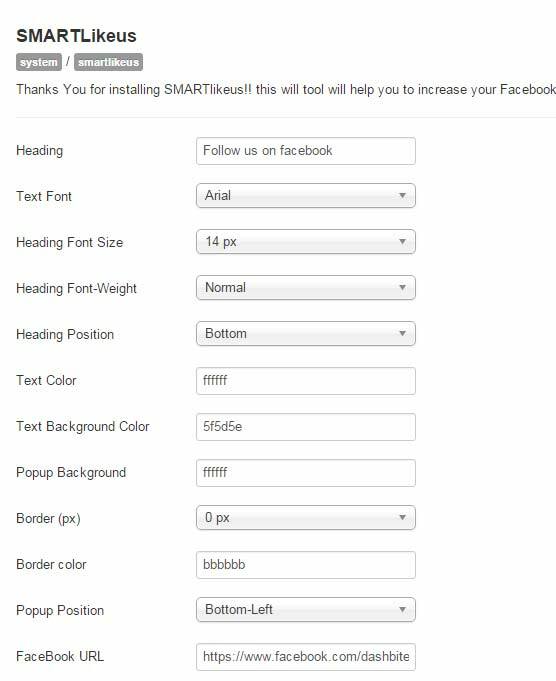 Install plugin, publish and voila!